A new craft beer aficionado might pass through a series of steps in refining his or her tastes, from enjoying a bitter imperial IPA to a rich triple stout. Sour beers can take some getting used to, but on a hot summer day nothing quite rivals the refreshing power of a fresh, acidic sour. 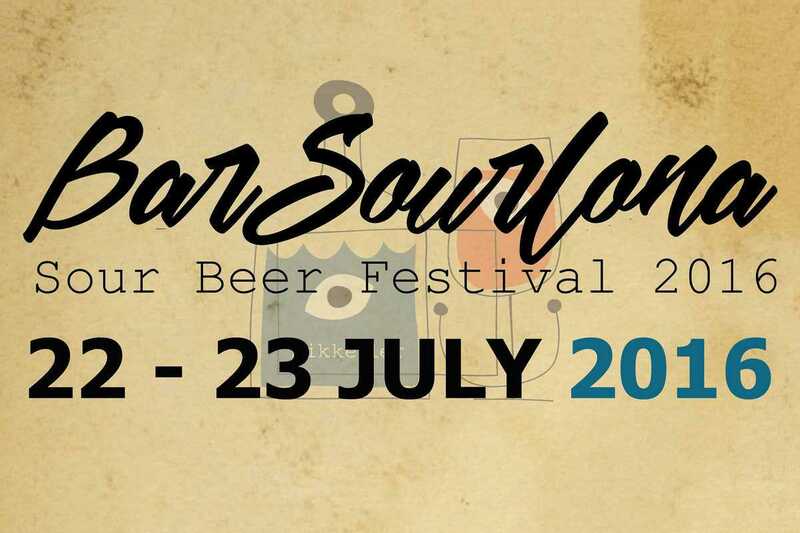 Get to know the world of sour beers at “Beerxample” hotspot Mikkeller, who host the first annual BarSourlona Festival over two days this weekend. There will be talks, giveaways and of course plenty of tastings of sours by local and international craft brewers.